As per the Identity support service company iDCare 193, 480 adults in New Zealand have experienced some sort of identity theft with an average of USD 13,600 involved in each case. Net Safe has reported increasing number of calls regarding identity thefts and fraud involving over USD 8 million. The percentage of people reporting cyber crimes has gone from 2 percent to 4 percent in the last 5 years. Cyber criminals are simply making hay while the sun shines as more and more people are going online to do important things. Even as the upgrade of technology and applications takes place for better network and internet security, the advancements also reach out to those who have been misusing it for cyber threats and cyber crimes. To prevent and stop these criminals from making hay, we at EC-Council bring to you courses and Ethical Hacking Certifications that will empower individuals to fight back against any identity theft or fraud and safeguard your private and professional lives. Every organization and individual has massive amounts of data and information on their system mainframe which is exposed to not only cyber-threat and cyber-crime but also manipulation that leads to personal, financial and social loss. Considering how every individual is at a large risk of cyber-threat, it has become important to possess knowledge of how to keep their data and system secure while some may choose to become information security professionals in the field of online ethical hacking course, incident handling, encryption analyst, secure programming, pen testing, and much more and become a member of an organizations information security team that serves to strengthen the cyber security mainframe. EC-Council created the Certified Ethical Hacker or CEH Certification NZ course to provide knowledge of hacking skills, system architecture, vulnerability assessment, intrusion detection, scanning networks, SQL injection, social engineering, investigation etc needed by an individual to step into the field of Information security and learn about methods to eliminate network and application vulnerability and defend the overall system security. 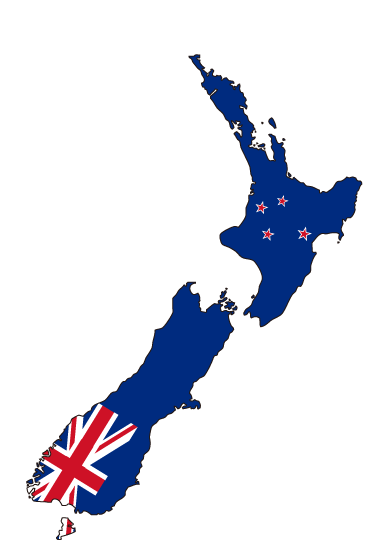 Ethical Hacking Course NZ will be taught in a comprehensive environment by providing hands on experience at all our EC-Council centers where this can be taken up like any other classroom course. This complete theoretical, skill-based comprehensive ethical hacking training NZ equips an individual to step into the field of information security with expertise in ethical hacking thus making them skilled at maintaining and securing the system, application and network security through learning key issues plaguing the information security world, incident management process, and penetration testing. EC-Council organizes training modules and sessions held by master trainers and information security experts on many domains of information security. To know about the sessions and online ethical hacking NZ, and to register yourself for a session, Click here. All courses are available online, at training centers and client-site.